Addiction often presents itself in an individual’s life alongside another diagnosable disorder. This could be mental health disorders like anxiety, depression or bipolar or perhaps an eating disorder. One group of disorders that present themselves regularly with someone suffering from a substance use disorder is a class of mental disorders known as personality disorders. An individual with a personality disorder typically clashes with their social environment and culture. Because their thinking, behaviors and interactions are often at odds with their surroundings and the people that they interact with regularly, individuals with personality disorders often have difficulty socializing, sustaining meaningful and lasting relationships, finding direction and purpose through careers or vocations and reacting appropriately in stressful situations. Due to the nature of addiction, the feelings of isolation, loneliness and uniqueness that an individual suffering from substance use disorder experiences, addiction often works hand-in-hand with personality disorders. Although addiction does not cause a personality disorder, and vice versa, addiction features prominently in many personality disorders, as many people with personality disorders have high rates of addiction. 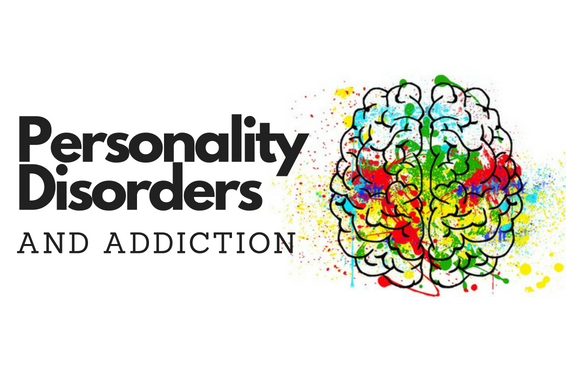 Both addiction and personality disorders have deeply ingrained habits, attitudes, behaviors and beliefs and long-term treatment is needed change to change the patterns. Addiction is a chronic illness that requires clinically-appropriate long-term care to address not simply the symptom of substance misuse, but also addresses core issues, underlying causes and conditions, attitudes, behaviors, belief systems, values, family dynamics, life skills, and social, academic and employment preparation. Addiction treatment also must adequately address co-occurring and dual diagnosis issues, such as personality disorders, through evidence-based clinical practices to make sure that a patient’s case is treated holistically, and that the patient is set up for their best chance of success through a sustainable recovery.